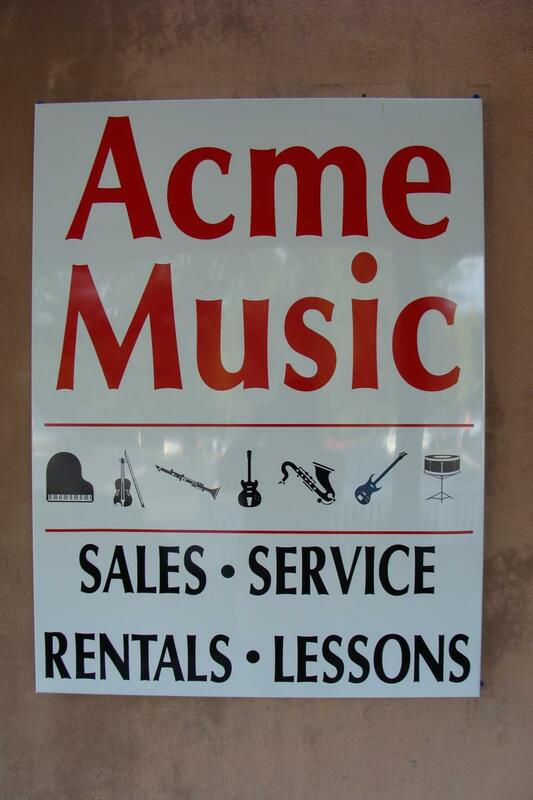 Acme Music LLC 100 Elm Street, Cheshire CT.
Come visit Dave the Wonderdog! Dave is all grown up now and is happy waiting on customers! Thank you for voting Acme as the #1 Music Store for 2014, 2015, 2016 and 2017! Serviced Used Band instruments in stock for sale. Copyright 2009 Acme Music. All rights reserved.